One piece of sage advice: avoid trendy TLDs (Top Level Domains), such as .me, .co, or .io. Yes, you might be able to register a cool .me or .co at Go Daddy, but you will soon discover that your sweet “not .com” website is experiencing traffic “bleed” -- straight to someone else's .com. Then your company must either rebrand or try to acquire the .com from its owner. This very situation has occurred with the Versus.io company, who ended up paying six figures for Versus.com. 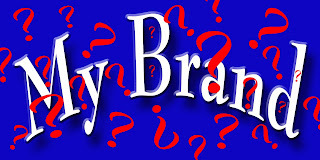 If you have your heart set on a specific name, it is better to acquire the .com before announcing your start-up plans. If you own the .com version of your company name, then (and only then) should you consider branding or naming your company with a TLD other than .com. That way, you can redirect your .com to your .io site. On this site, we offer only .com domains; our core values stipulate that we offer the best product possible to our target customer base, and we would feel remiss in leading a fledgling start-up in the wrong direction by trying to sell anything but the king of TLDs -- and, for now, that's .com. 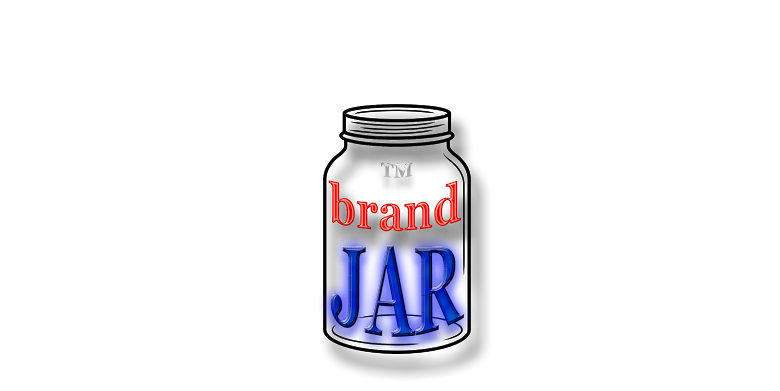 In About Brand Jar, we explain why we prefer “created” names -- for example, “Verizon” as opposed to “Apple” -- over dictionary words, and created names are our specialty. Unless your start-up is well-funded and the budget for your .com huge, you are not likely to able to afford a one-word dictionary .com domain name. 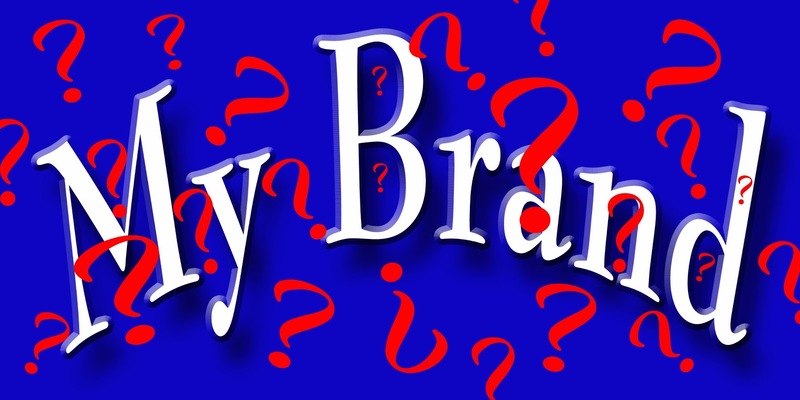 In addition, with the arrival of the new TLDs (such as .Verizon, among others), companies that have branded with “generic” terms are going to have difficulty in getting approval for their brand as a TLD (Top Level Domain). As Domain Incite reports, Amazon is currently experiencing protests from the global community regarding the approval for “Amazon” as a TLD. --The exact term must not infringe on an existing TM -- particularly true of a made-up word and a well-known TM (such as Verizon). Some lesser known terms may be used in different non-competing businesses, but even here, one should tread carefully. A good tool for checking out existing trademarks is USPTO.gov (United States Patent and Trademark Office). Also, Google the target term to search for “natural trademarks” (terms used in business but are unregistered with USPTO).